Aker Arctic Technology Inc., the leading designer of the ice class vessels and ICEYE, the leader in synthetic-aperture radar (SAR) technology for microsatellites, today announced an agreement to develop and provide ice information and related services for the customers operating in icy conditions. Combining the new SAR data from the microsatellites with data from maritime environments provides new and cost-efficient service to marine users. During the one-year pilot phase Aker Arctic aims to develop and test the services with its partners. During the first year ICEYE will launch also two more satellites which will be included in the service. The service aims to increase situational awareness in the polar sea areas. Aker Arctic sees benefits of the new SAR data to improve understanding of the ice conditions in certain specific areas, thus also supporting the development on the new shipping routes and maritime construction. With extensive experience in Arctic sea technology and the greater maritime industry, Aker Arctic will utilize ICEYE’s SAR data, collected with satellites such as ICEYE-X1, to extend and improve services to the customers of Aker Arctic. ICEYE is on track to launch its next SAR-enabled satellite, ICEYE-X2, as soon as during this summer. 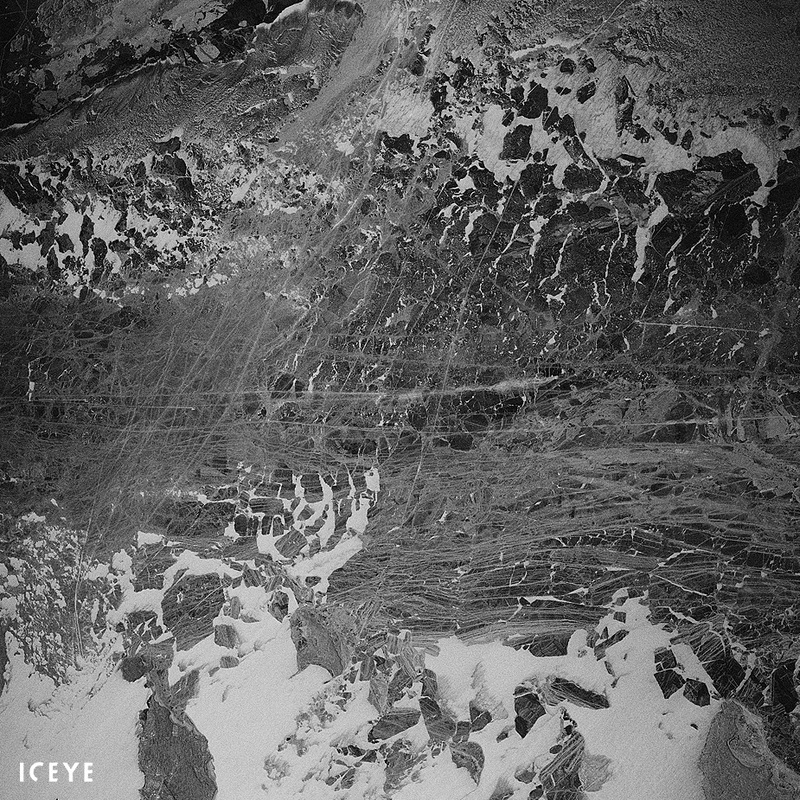 Providing high resolution images and extensive global data, ICEYE’s vision is to launch a constellation of up to 18 SAR satellites to allow users to accurately image any point on Earth every few hours.